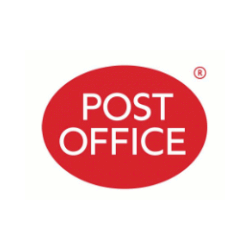 Shopping the easyfundraising way with Post Office Travel Insurance, could not be easier. Follow the instructions below, and create an account today to start supporting a cause or charity of your choice. A choice of policies; Single Trip, Annual Multi-Trip and Backpacker.